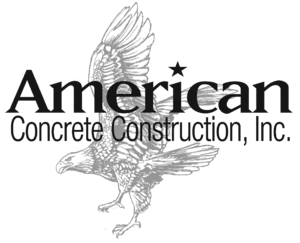 Located in Trinity, North Carolina, American Concrete Construction, Inc., prides itself on being a turnkey operation, providing convenience and quality construction for clients throughout the Southeast and Mid-Atlantic region. Founded in 2000, by Scott Niemitalo, our combined experience includes the construction of more than 100 million square feet of industrial concrete floors and tilt-up wall panels. Our scope of work specializes in the design and construction of industrial concrete floors (using the Somero Laser Screed technology), footings, foundations, and tilt-up construction. Our scope of work specializes in the design and construction of industrial concrete floors (using the Somero Laser Screed technology), footings, foundations, and tilt-up construction.